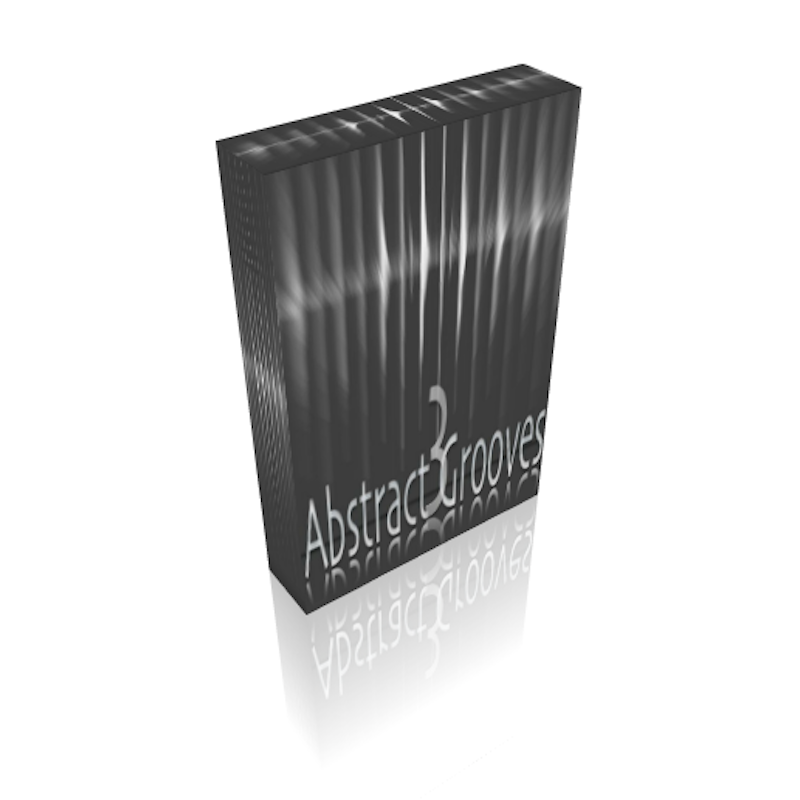 Abstract Grooves III is here with lotsa new glitched perussive, snare, hihat and element loops useable in all electronic genres like EDM, Breaks, ambient or futuristic electronic music. You get a Kontakt Player version including all the WAV files, recorded in 24bit, 44,1KhZ at 120BPM. if you do not own Kontakt, you can use the WAV files in any DAW you want. Every main loop is splitted up into the elements loop so you can easily layer together the elements making new grooves by using the GUI and the great effects of the Kontakt sampler made by Native Instruments. *The Loops in Abstract Grooves are sampled from the Xenox Ultraloop expansion. The presets are identical. – available as Kontakt and WAV version.